Bahrain-based Gulf Business Machines (GBM) has partnered with Banfico from the UK to help financial institutions adopt open banking solutions in line with new regulations introduced by the Central Bank of Bahrain. Within the framework of the partnership, GBM will provide technology components required for the solution, as well as manage the overall implementation by leveraging its experience in cooperating in the financial industry, while Banfico will deliver the compliant implementation and also provide consulting services in Digital Transformation & Open Banking. “As we continue to support our customers with their digital transformation, we’re thrilled to be partnering with Banfico to assist financial institutions with their implementation of Open Banking, which is an important milestone for Bahrain and the region as a whole,” said Abdulla Ishaq, general manager, GBM Bahrain. Bahrain’s financial services industry has evolved substantially over the past few years with the rise of Fintech and digital transformation. As the country works towards becoming the regional Fintech hub, it will now be the first in the Middle East to introduce Open Banking. 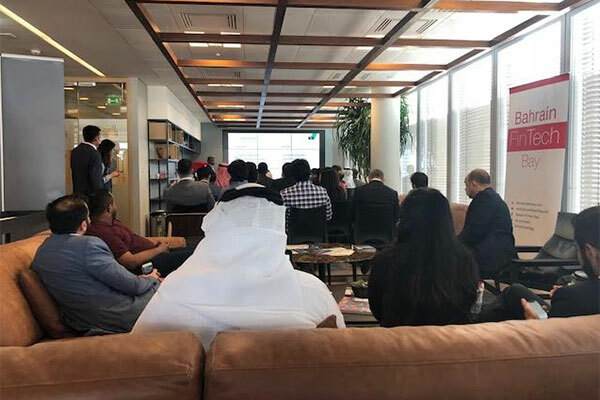 As such, an Open Banking Event was held by GBM, Banfico, and Bahrain Fintech Bay with IT experts from the financial industry attending. This further development of financial technology will improve services for customers around the region in the most efficient way, making their transactions one step easier. “Open Banking is a key regulation explored by many countries to make banking more competitive and innovative. The way we do banking in the coming years will be dictated by this regulation where APIs are going to be the norm of future banking products and experience,” said Kannan Rasappan, founder & CEO, Banfico. This implementation of Open Banking will benefit both the financial institutions and the end-user as it will make online banking more simple and efficient in terms of timing and sustainability, and will also introduce a number of new services to customers, such as a consistent global view of multiple accounts or optimized payment account selection.